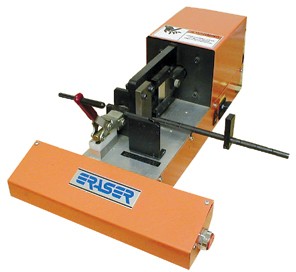 Eraser’s Model HCA20 Wire & Cable Cutter is an ideal unit to quickly shear wire, cable or tubing up to 1.25" (31.75mmø) in diameter. 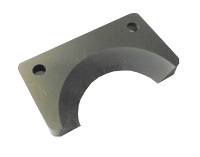 The unit utilizes dual electrical finger switches to activate the blade via an air cylinder. 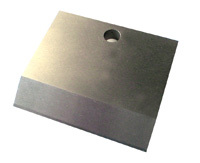 Model HCA20 incorporates a guillotine style blade to provide clean, square cutting of a variety of different material sizes and configurations.